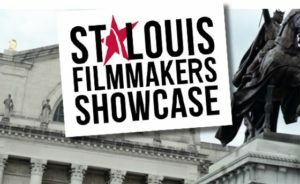 The 17th annual St. Louis Filmmakers Showcase kicks off this weekend with 87 films made by local artists. It runs July 16-20 at the Tivoli Theatre in University City. Follow the events on Facebook and I’d suggest We are Movie Geeks as well. The Whitaker St. Louis Filmmakers Showcase, an annual presentation of the nonprofit Cinema St. Louis, serves as the area’s primary venue for films made by local artists. 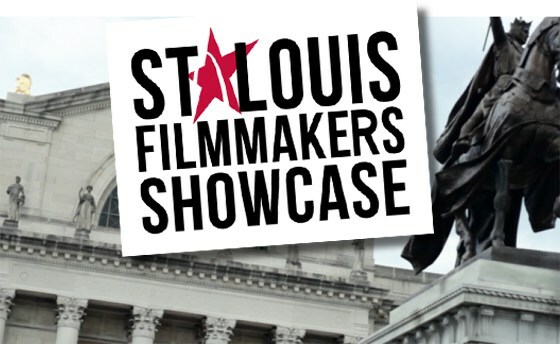 The Showcase screens works that were written, directed, edited, or produced by St. Louis natives or films with strong local ties. The 15 film programs that screen at the Tivoli from July 16-20 serve as the Showcase’s centerpiece. 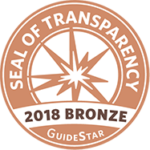 The programs range from full-length fiction features and documentaries to multi-film compilations of fiction and documentary shorts. Many of the programs with feature-length films include post-screening Q&As with filmmakers.